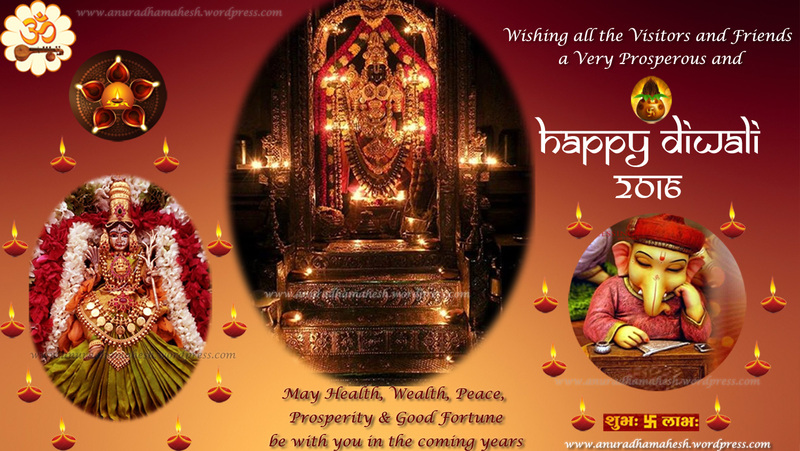 My heart felt Diwali Greetings to one and all !! . Here is my contribution to add divinity and melody to the Navarathri Celebrations. These are the Kamalaamba Navavarana krithis composed by the great vaggeyakara Sri, Muthuswami Dikshithar, in praise of goddess Kamalamba of Tiruvarur. Muthuswami Dikshithar has composed these in the Five Grands Ragas or Carnatic Music such as Todi, Kalyani, Kamboji, Sankarabharanam and Bhairavi. The remaining four songs are composed in rakthi ragas -soul sitting ragas Sahana, Anandabhairavi, Punnagavarali, Ghanta and Ahiri. These songs were popularised by the great vidwan Sri. D.K.Jayaraman. Once again we are celebrating the divine Nine-Night /Navarathri festival worshipping Goddess in the forms of Durga, Lakshmi and Saraswathi. 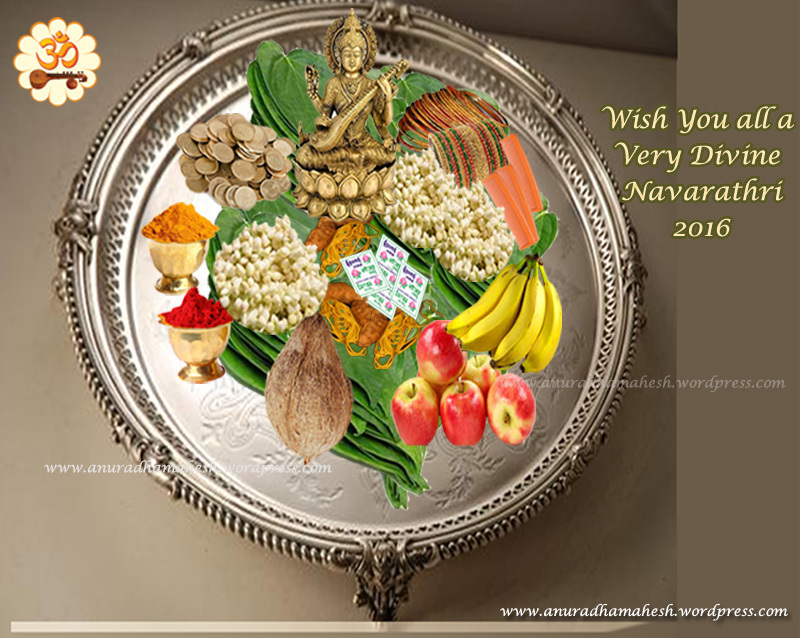 Navarathri depicts Mahishasura Vadham – Destroying the demon Mahishasura by Goddess Durga. Mahisham is buffallo which is the embodiment of lethargy – laziness or jadathwam filled with immense strength of arrogance. In this modern world, we can infer it symbolically as the human mind which is the seat of all good and bad tendencies. The mind is a battlefield where there is always a fight between these two forces – good Vs bad.